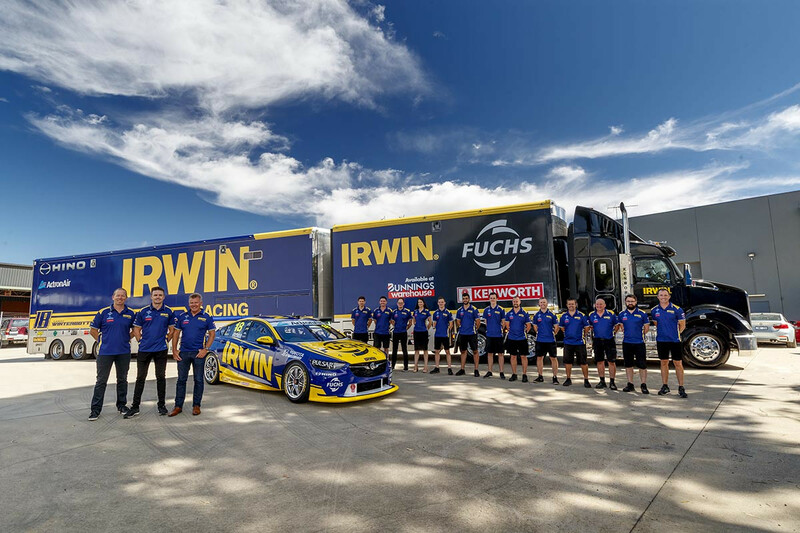 Charlie Schwerkolt Racing has unveiled the livery for Mark Winterbottom’s #18 Commodore, his first Supercars Championship season in a Holden. “I love the livery. 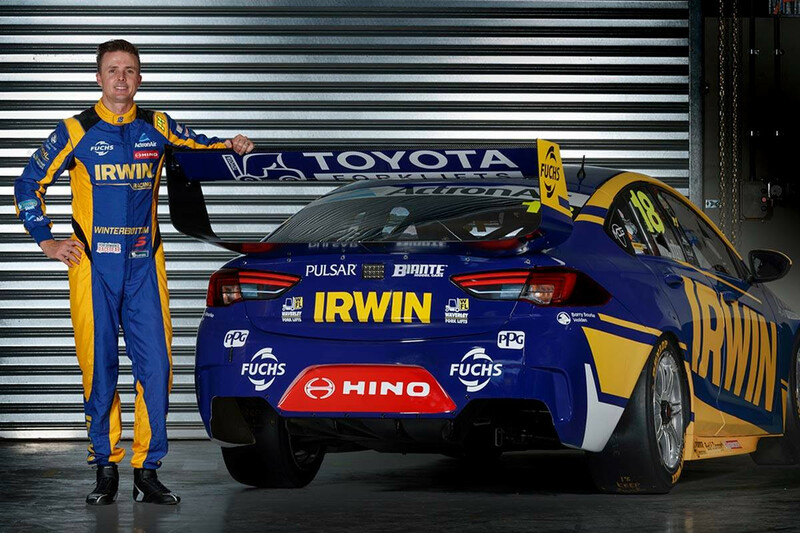 It’s great to see a good-looking car full of great sponsors that has a lot of credibility on it with national and global companies,” said Winterbottom. The 2015 champion completed a first shakedown with the team last month and will get his first proper running in the car during the official pre-season test next week.